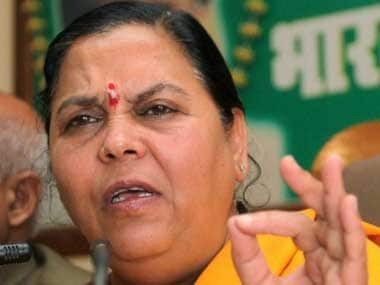 Kolkata: Days after West Bengal Chief Minister Mamata Banerjee discussed the Ganga erosion issue with Prime Minister Narendra Modi during her Delhi visit, Union Water Resources Minister Uma Bharti on Saturday said that her ministry will cooperate with the state government to check erosion but stressed proposals should be drafted properly. "I am telling you that the proposal which the Bengal government sends to my ministry, will be considered and executed by us. But I will also stress that please ensure the proposal is correctly drafted. It should not have any gaps. If there are gaps then we cannot sanction money for an incorrect proposal. Unless it’s drafted as per rules, we can't sanction funds. I will ensure not a single penny is sacrificed at the altar of corruption over Ganga," Bharti said at a public meeting at Diamond Harbour in South 24 Parganas district. She emphasised that the Centre will not indulge in politics in the name of development in the state. 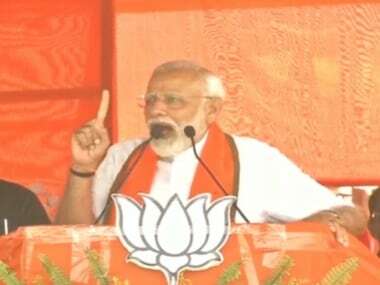 "Our Prime Minister Narendra Modi has said one thing... he has told us not to indulge in politics in the name of development. We will not do that. 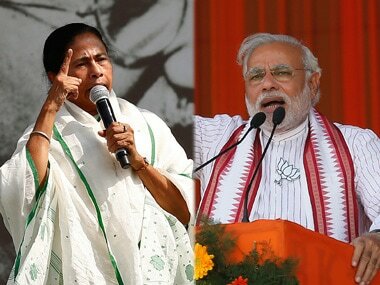 I will not do any politics in the name of development in Bengal, I am telling Mamata didi. The only thing that should be ensured is any project proposal that comes from the state government, is properly drafted," she said. Bharti also said she will write to the Bengal government to submit proposals on conveniences for Ganga Sagar pilgrims at Kakdwip. "Women need separate places to change clothes, they need washrooms. 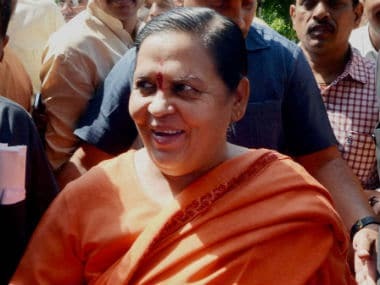 I will write to the CM urging her to send proposals," Bharti said. She reiterated that fish ladders, that aid fish in their migration upstream to spawn, would be installed in the Farakka Barrage. 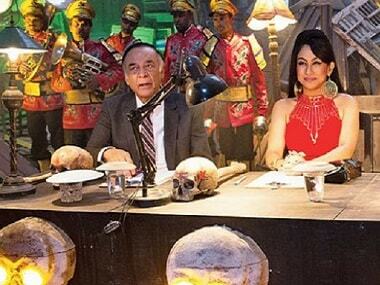 "I came to know that the Hilsa was earlier found till Chambal. Now due to its dwindling numbers, the fishermen community has been destroyed. We have decided to install fish ladders in the Farakka Barrage so that Hilsa numbers increase and fishermen get their livelihoods back," she added.